Here are answers to frequently asked questions about IPVM. 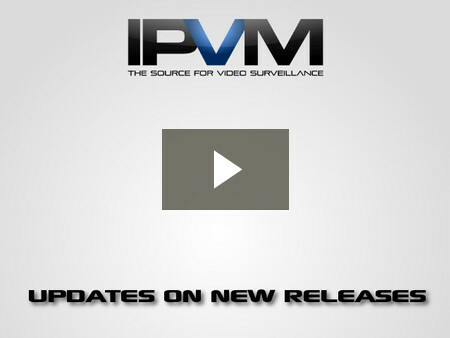 IPVM is the physical security industry's leading source of news, reviews and discussion. Our team continuously researches, tests and analyzes the market to help business people make better decisions. More details are available at the IPVM Membership details page. Q. How do I become an IPVM member? Go here to become an IPVM member. Q. How do I get updates on new IPVM releases? Q. How do I join the IPVM newsletter? All members are automatically added. If you are not a member, just download our free book and we will add you. Q. What if I cannot find information that I am looking for? Members can contact us and we will be glad to help find information, even if we have not already covered a topic. Q. Do you have a discussion group / forum? Yes, we have thousands of discussions available to our Members. Go to IPVM Discussions. Q. Can I use IPVM to promote my product or service? No, no promotion is allowed. Promotion will result in termination of memberships. It is important than we are not used / misused in vendor marketing. Q. What are the terms and conditions of IPVM Membership? Here are our Terms and Conditions of Membership. Q. What if a video does not play? The most common problem is a firewall blocking video streams. Check if your company blocks streams. If not, contact us and let us know the specific video you are having problems playing. Q. Can I share my Membership with others? Q. What is the difference between Personal and Group Memberships? Q. How do I check when your next Membership renewal is? 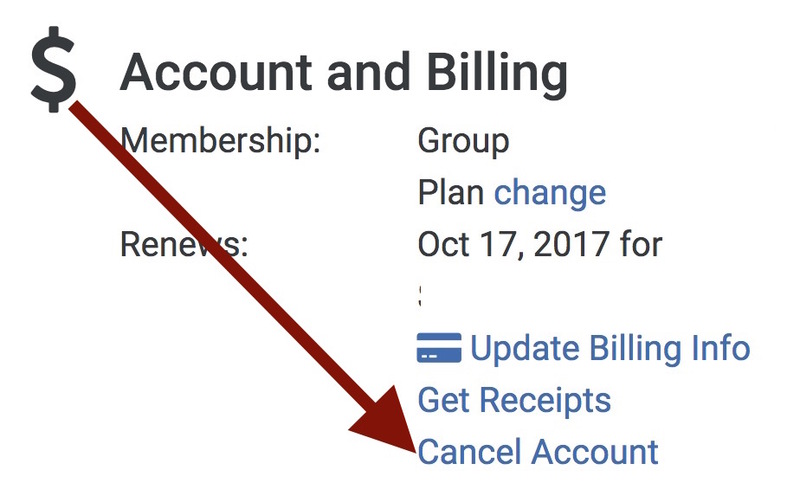 Log in, go to the settings page and under the 'Account and Billings' section, your plan and renewal date is listed. Q. How do I get an invoice for a future payment? Go to our automated invoice generation form. You can download them online, by logging in, going to the settings page, 'Account and Billings' section, click 'Get Receipts'. Q. How do I share access with my co-workers? The admin for Group members can create logins for their co-workers by going to the Group Members Management section. Log in and go to update billing section. Q. How do I reactivate my membership? Just login and you will receive a prompt to update your billing to reactive. Just contact us and we will provide a refund anytime within 30 days of new memberships, no questions asked. Q. How do I reach customer support?